Please do not install Office 2016 on your district-owned computer. 3. 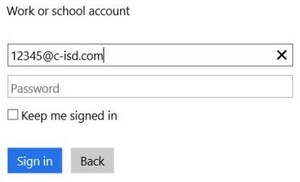 After logging in, select the "Install Office 2016" button in the top right corner of your browser.